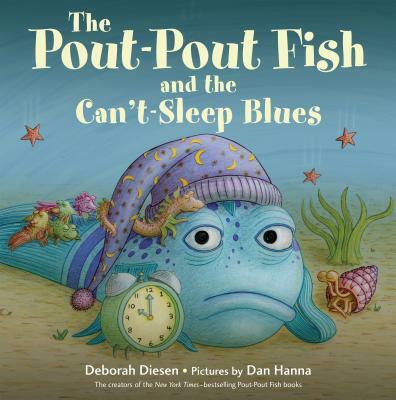 One night in the ocean, the Pout-Pout Fish can't get to sleep! He's all ready for bed, but he just can't catch a snooze. When he asks his friends for advice, they're all sure they know what he should do―count sheep, use a pillow made of rocks, swim in circles―but nothing works. What to do when good advice isn't good for everyone? Little guppies will love this bedtime story about learning from experience and doing what's best for you!